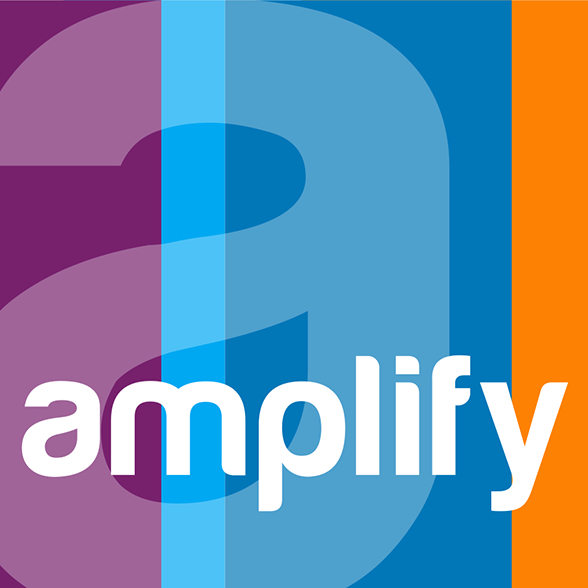 How much does Amplify cost to use? How do people subscribe to Amplify to receive my messages? Can I collect contacts from my website? How can my contacts access help? How do ticket transactions get processed? If someone has unsubscribed can they resubscribe? Do I need to include disclaimer content when promoting my Organization subscription keyword online or in print? How long does it take to deliver my event text message? What types of media files can I send when I create a new message?